Tomi Agapé has already racked up over 10,000 plays on Soundcloud since the release of her single ‘Seduction’, just over a month ago. And today sees the up and coming singer return with the video of the enchanting track. 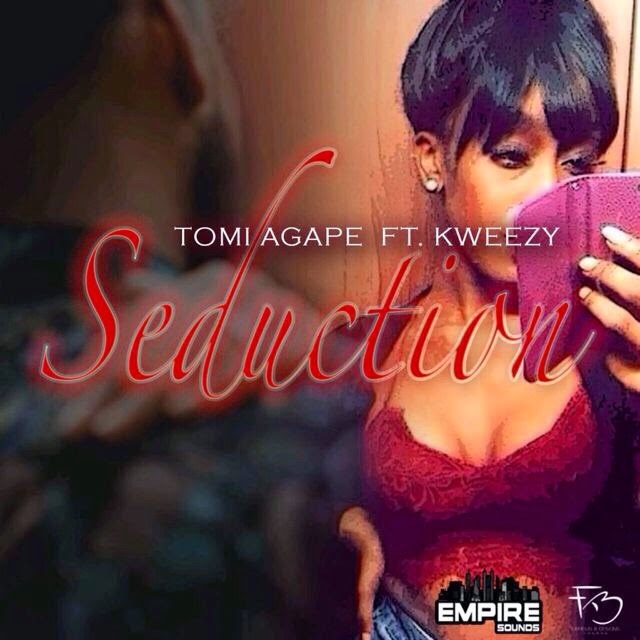 Featuring rising UK Afrobeats act K'Weezy, Tomi Agapé teamed up with producer Gamz Beats of Empire Sounds', for the production of ‘Seduction’, and is a Maleek Berry-sampled beat. The rising star who has hit the stage at various gigs across the nation performing original material and covers, gives us a blend of Afrobeats and alternative R&B in her new music, whilst keeping the new video tastefully seductive. Surely, we'll get to hear more of her stylistic sound within the coming months, as Tomi Agapé is set to release some new music.